In Spring 1297 William Wallace led a rebellion against English rule and, later that year, achieved a significant victory at Stirling Bridge after which he was appointed Guardian of Scotland. An English army under Edward I marched north to deal with this uprising and at the Battle of Falkirk (1298) decisively defeated the Scots. Alexander III died in 1286 leaving a three year old girl, Margret (the Maid of Norway), as his only heir. When she died in 1290, Scotland moved to the brink of anarchy as thirteen potential claimants made their case for the throne. To prevent anarchy, Edward I of England was invited to arbitrate but he saw this as an opportunity to subjugate Scotland under his authority in the same manner as Wales had been crushed in the preceding decade. The English King ultimately picked the claimant whom he considered would be most pliable, John Balliol. However, he immediately placed his vassal in an impossible position demanding he provide troops to support a continental campaign. John rebelled prompting the English to attack Berwick-upon-Tweed and then invade. The Scottish army was decisively defeated at the first Battle of Dunbar (1296) and the country was overwhelmed. John capitulated and, at a ceremony at Montrose, he was stripped of his Royal regalia and forced to abdicate. Thereafter Edward I chose to keep the Scottish throne vacant and it looked as if Scotland would become permanently subjected to English rule. In early 1297, whilst Edward I was on the continent fighting over Gasgony, Sir William Wallace and Sir William Moray ignited a popular uprising in northern Scotland which saw English authority crumble. By September 1297 Dundee was the last outpost north of Stirling in English hands. An attempt to relieve the garrison was launched by John de Warenne, Earl of Surrey but he was intercepted by Wallace and Moray and defeated at the Battle of Stirling Bridge (1297). The English forces withdrew to Berwick-upon-Tweed and key Scottish magnates, which hitherto had supported Edward I, changed sides. Wallace was appointed as ‘Guardian of Scotland’ and immediately commenced reducing the now unsupported English garrisons across central and lowland Scotland. By March 1298 he was in effective control of the country and was able to raid into Northumberland. By Summer 1298 Edward had concluded his hostilities with the French enabling him to return to Scotland with a large field army in order to bring William Wallace to battle. He mustered his army at York and advanced into the Scottish Borders towards Roxburgh Castle. Wallace evaded battle but adopted a scorched earth policy to ensure no supplies could be scavenged by the English. Edward continued to the Lothian coast, where Dirleton Castle was taken, and then onto Linlithgow. However, the English were now suffering severe logistical difficulties as strong and enduring westerly winds were preventing ships landing supplies. This was not lost on Wallace who initially avoided engaging the English hoping their supply problems would force a retreat. Edward, who was still at Linlithgow, was on the verge of withdrawing when Patrick de Dunbar, Earl of March arrived in the English camp with intelligence that Wallace and his army were camped just seven miles away on the road to Stirling. 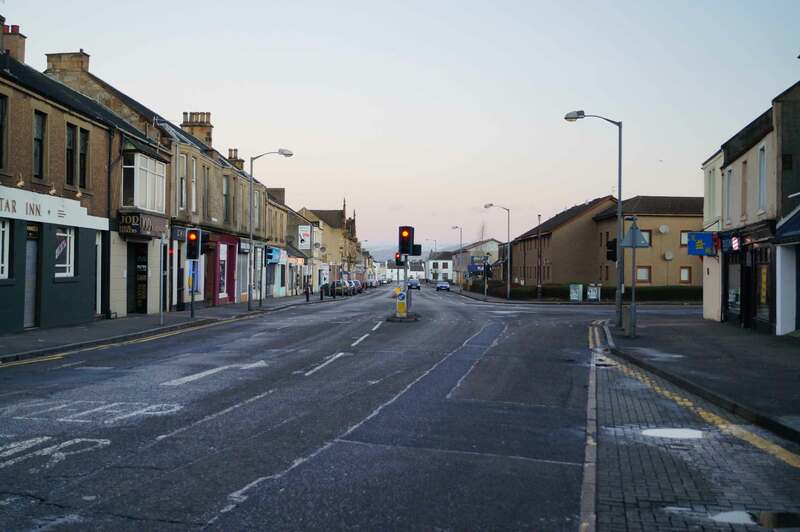 Edward mobilised his army and on 22 July 1298 caught up with the Scottish army near Falkirk, a small town that had evolved around a former Roman Fort. Wallace decided to fight, a decision that has surprised historical commentators, but he had little choice. He owed his position as Guardian of Scotland to the success achieved at Stirling Bridge and his continued power required success in arms. He also knew he had a strong position, drawn up on firm ground with a stream and bog protecting any approach. Crucially he also had to stop the English advancing on Stirling Castle which occupied a strategically important location dominating the primary crossing into northern Scotland. The English army was a battle hardened, balanced force with recent experience fighting in France. It was under the direct control of the King, an experienced and successful military commander, and who was equally well supported by his deputies particularly Antony Bek, Bishop of Durham. The English boasted a large heavy cavalry contingent which, if used correctly, was a decisive weapon capable of smashing enemy formations. 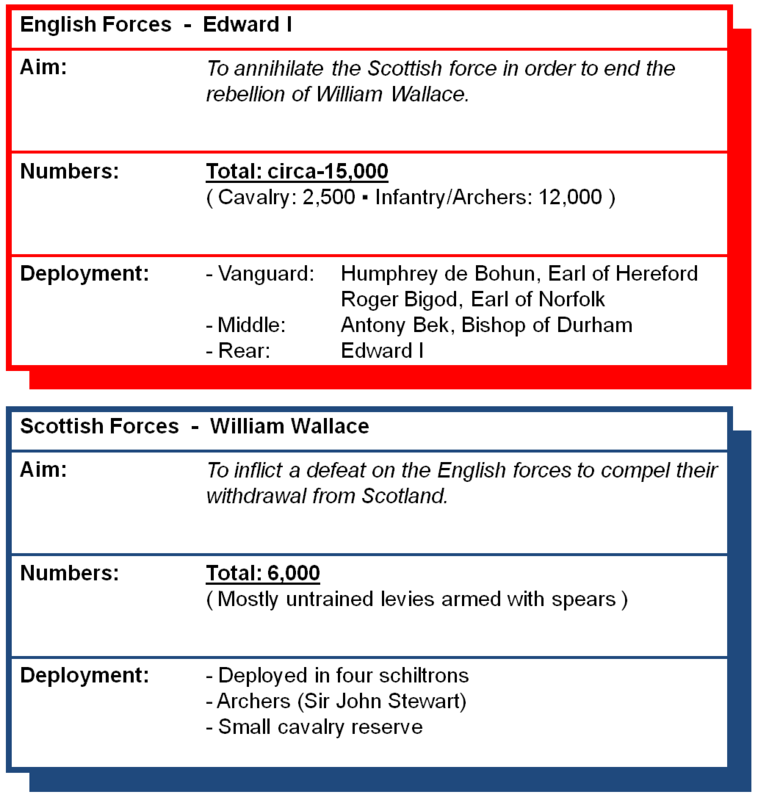 The Scottish forces, under William Wallace, were numerically inferior to the English with several sources suggesting their force was just half the size of the amassed English army. Furthermore the vast bulk of the Scottish troops were untrained levies with little or no experience of major warfare. Wallace did however have a force of archers recruited from the Scottish Borders and led by John Stewart who was the younger brother of James Stewart, High Steward of Scotland. A small cavalry contingent, perhaps 200 strong, was placed to the rear as a strategic reserve. The battle was fought on 22 July 1298 but there is debate as to the precise location of the battle and it is unknown whether the Scottish forces occupied the summit of a hill or simply stood on firm ground. 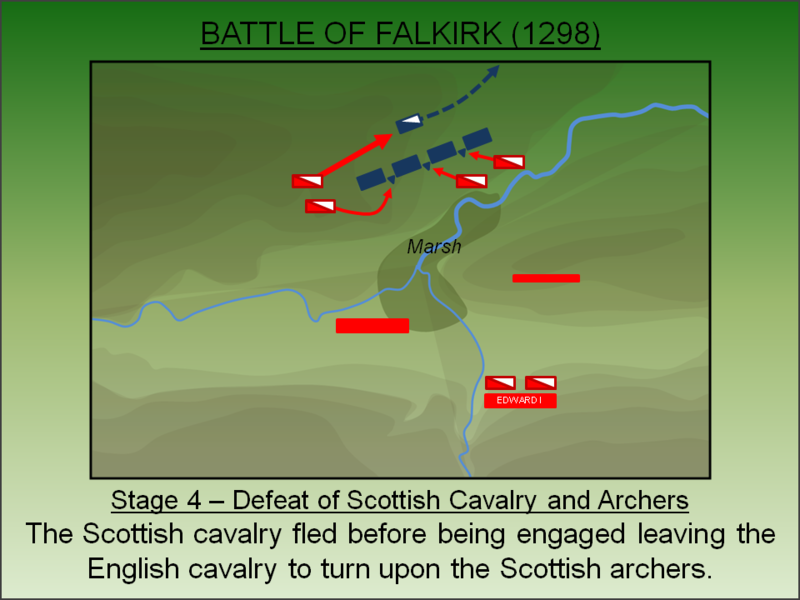 The English heavy cavalry was the greatest threat to the Scottish force and accordingly Wallace adopted a defensive formation. Drawing his men up on firm ground fronted by a stream and a marsh, he configured his army into four densely packed schiltrons (phalanx rings). Each man was armed with a four metre spear which collectively provided an impenetrable barrier to a cavalry attack. Further protection was achieved by a placing a palisade of sharpened stakes around the formations. Wallace placed his archers between each schiltron and put his small cavalry contingent to the rear. The English approached from the south in the traditional three battle formation. The vanguard, which included a significant cavalry component, was led jointly by Humphrey de Bohun, Earl of Hereford and Roger Bigod, Earl of Norfolk. The middle guard was under Antony Bek, Bishop of Durham with Ralph Bassett as his deputy. The rear guard was under the Edward I himself. Despite the dominant Scottish position, the English were keen to attack. The two Earls dismissed the stream across the battlefield as insubstantial and advanced on the Scottish centre. However, whilst the stream may have been small, it was surrounded by boggy ground which was quite unsuitable for cavalry. The advance of the vanguard was thus slowed and slewed right. 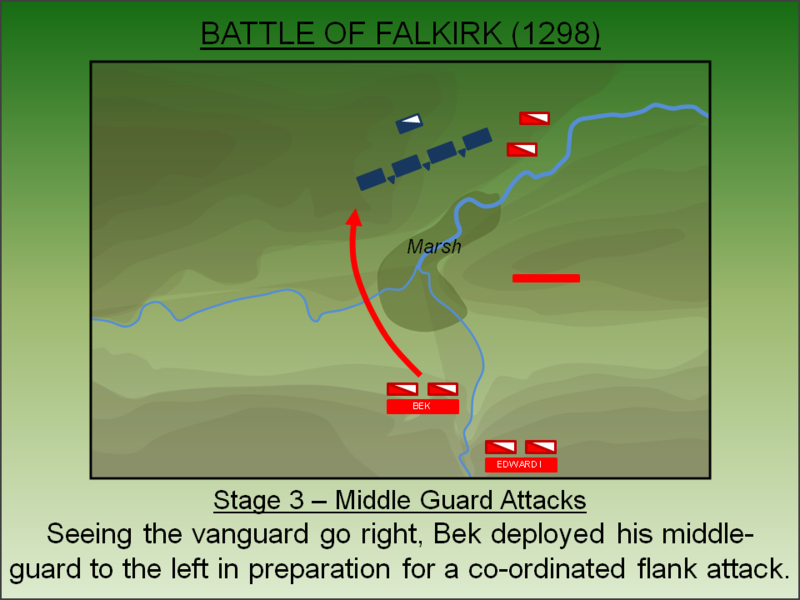 Seeing the vanguard move to the right, the Bishop of Durham cautiously moved his middle guard to the left to open the opportunity of a co-ordinated attack on the Scottish flanks. However, he was wary of sending his cavalry component forward given the dominant Scottish position. His caution was vigorously opposed by his deputy, Ralph Bassett, who led his cavalry forward regardless. Bassett's cavalry likewise found their attack defused by the bog but their advance was threatening enough to scare off the Scottish cavalry who fled the field without engaging. However, both English cavalry formations had lost their speed and were unable to penetrate the densely packed schiltrons. Instead they turned upon the Scottish archers who, with no cavalry force to protect them and being outside of the schiltrons, were slaughtered. Their leader, John Stewart, died alongside his men. Having witnessed his cavalry failing to make an impression of the schiltrons, Edward I sounded the recall. With his Knights recovered to his own lines, he advanced his archers - Crossbowmen from Gascony and Longbowmen from Wales and the Marches - to attack the schiltrons. 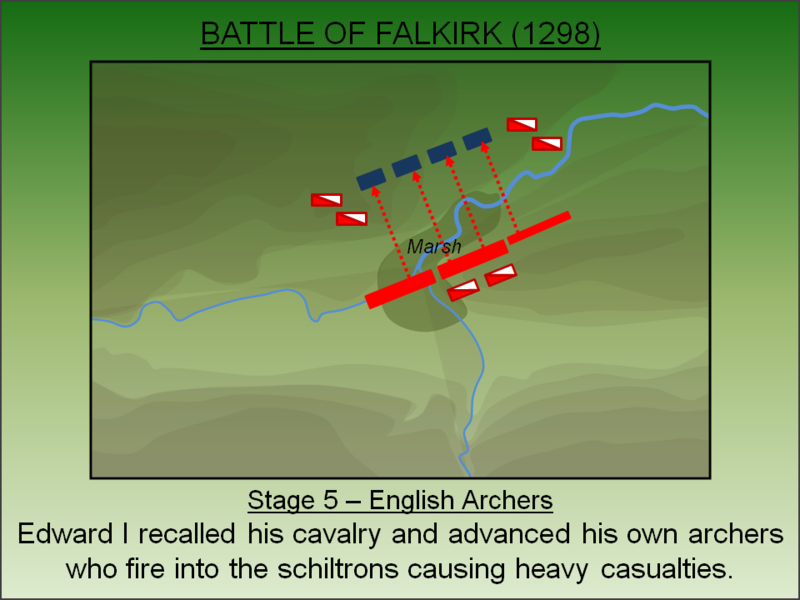 The massed, static Scottish formations formed the perfect target and heavy casualties were inflicted. Crucially their ranks were thinned and the wall of spears, that hereto had so effectively kept the English cavalry at bay, started to have gaps. The English cavalry, now reformed, charged against the depleted and now ineffective schiltrons. They smashed into the Scottish formations which broke into rout. The English followed cutting them down with one English Chronicler recording "they fell like blossoms in an orchard when the fruit has ripened". Casualty numbers are unknown but, for the Scottish forces, are likely to have been extensive. With his army destroyed and his reputation in ruins, Wallace fled the battlefield. He would spend the next seven years mounting a guerrilla war against the English but in reality his power was broken. In 1305 he was handed over to the English by John de Menteith, a Scottish Knight. After a trial at Westminster, he was hung, drawn and quartered in Smithfield. 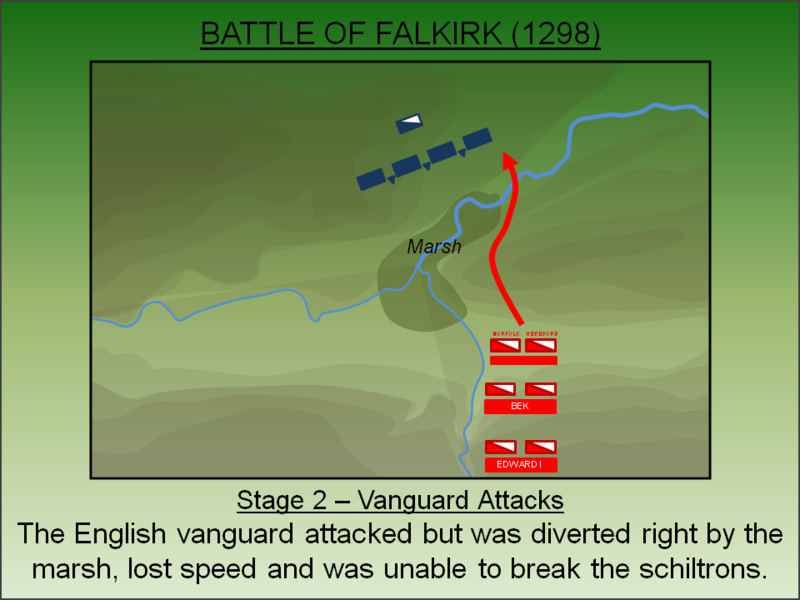 The Battle of Falkirk was significant in that it saw the destruction of the Scottish army in the field and heavy Scottish casualties but, due to the escape of the Scottish nobility, failed to have the long term decisive outcome sought. For awhile Robert the Bruce was hopeful that Edward I would look to him for another King to fill the Scottish throne. However Edward had no intentions of appointing any new King in Scotland and accordingly Robert rebelled in 1306 starting a campaign that would see Scottish victory at Bannockburn, the Declaration of Arbroath and English recognition of the independence of Scotland in 1328. 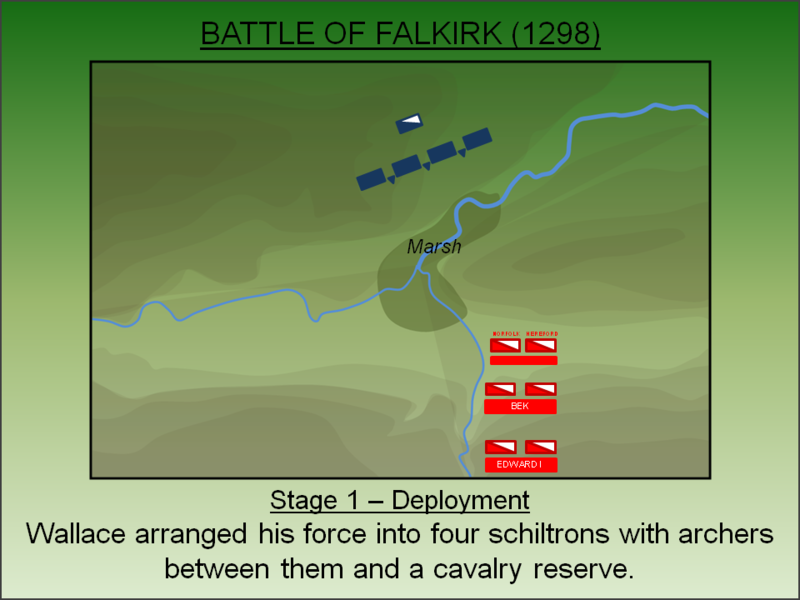 The precise location of the battle has not been determined and contemporary records are inconclusive suggesting it was simply fought "next to", to the "side of" and on the "plain of" Falkirk. Two main sites have emerged as the most probable locations. Grahams Road. 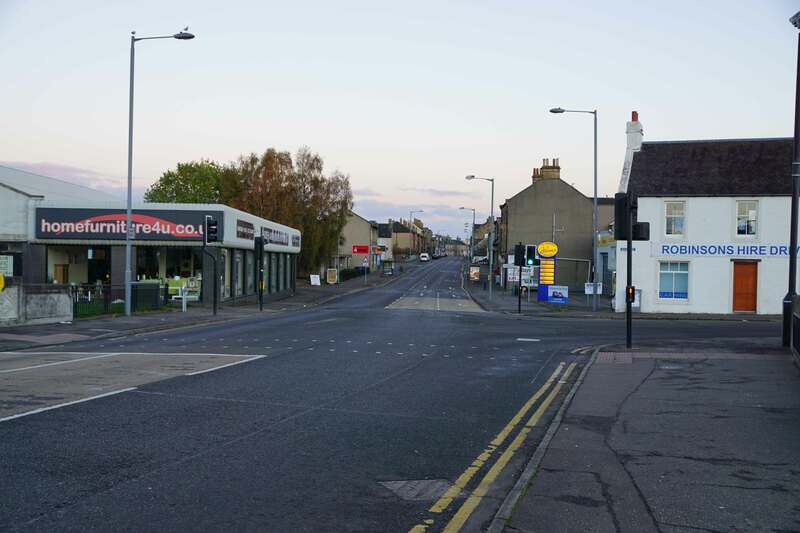 The traditional site of the battle is to the north of the medieval town of Falkirk. This is now the area to the south of the railway station through which Grahams Road now runs. 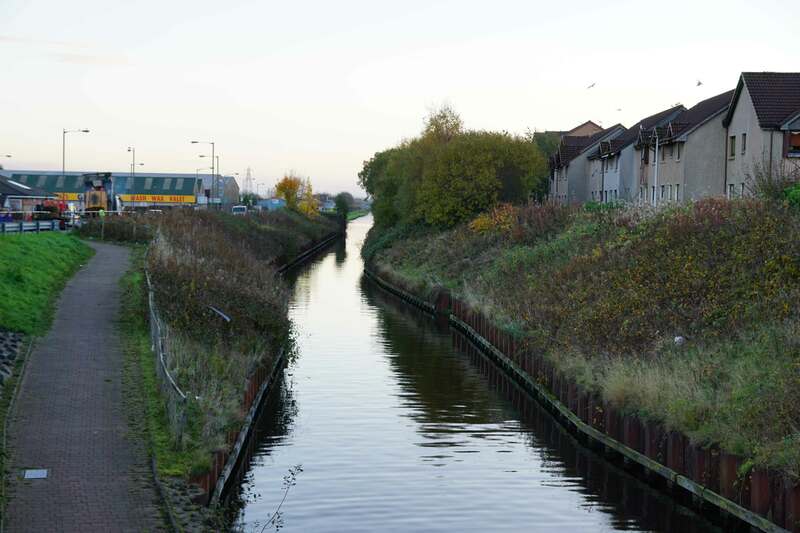 The site has been entirely urbanised and is also cut through by the Forth and Union Canal making an assessment of the terrain difficult. The site does make sense tactically in that it was close to the medieval town and the road to Stirling which also fits with the English advance from the south. Furthermore recent geophysical surveys have confirmed a mixed terrain including areas on a sand and gravel base which could, theoretically, have supported the softer ground mentioned in the battle accounts. 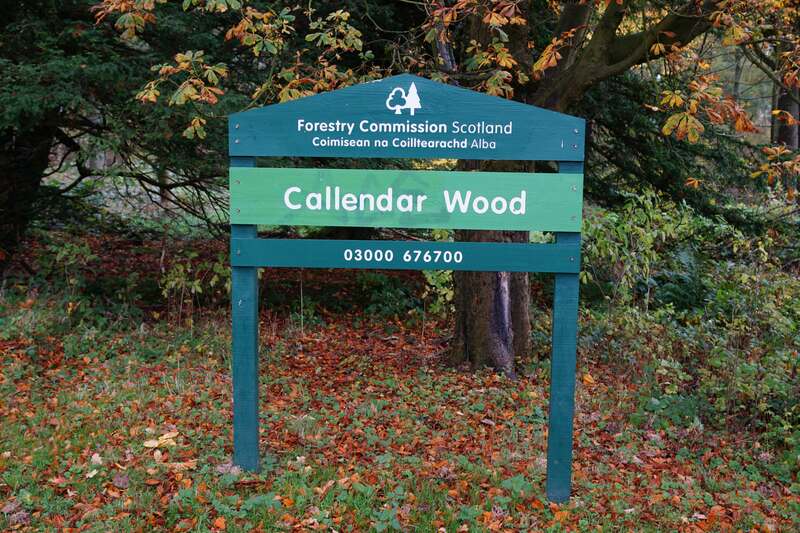 Callendar Wood. 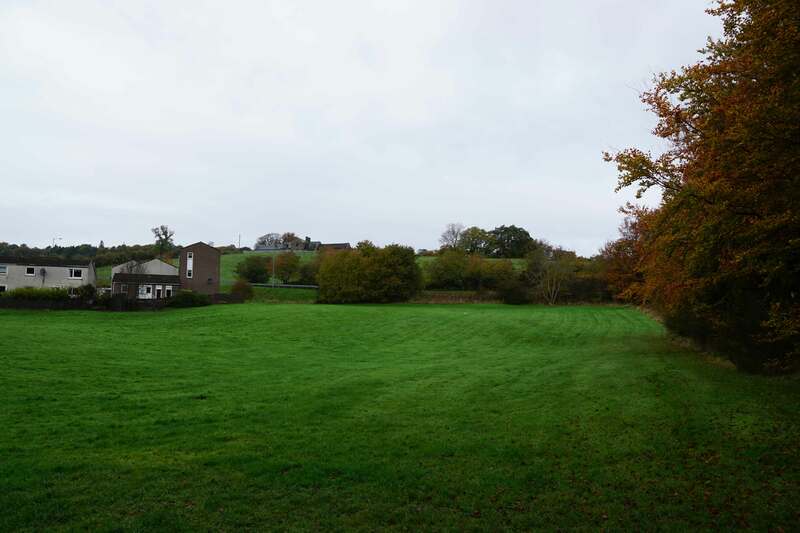 The site remains partially undeveloped and the terrain fits perfectly with the established narrative of the battle which has led to it becoming the preferred site in recent academic studies. However, caution must be applied for the landscape has changed significantly since the thirteenth century. 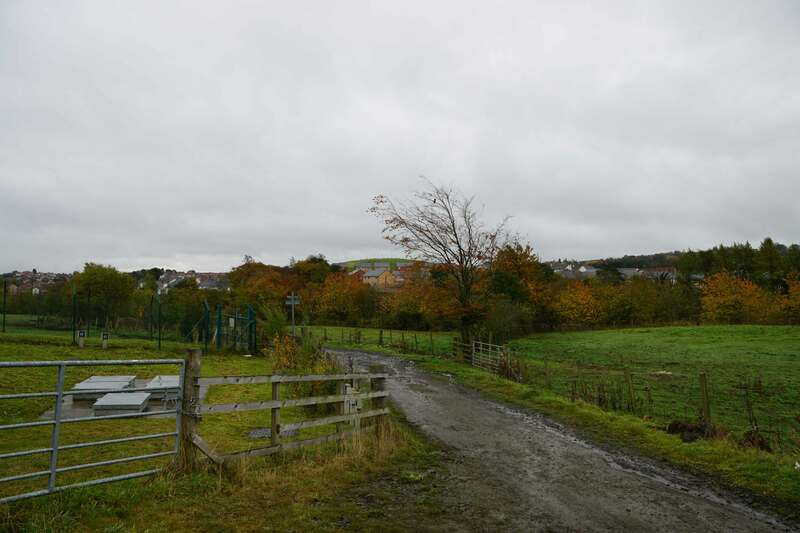 The creation of Callendar Wood, the clearance of numerous fields for grazing purposes, the construction of the Union Canal, the establishment of a reservoir and the building of a housing estate has invariably modified the landscape. Furthermore a map by Pont dated circa-1560 suggests the entire site was wooded and, if this was also the case in 1298, a battle certainly wouldn't have been fought here. There is also no evidence of any marshy ground and the underlying clay base would not seem to support it. Finally the location of the site makes little sense in relation to the medieval road to Stirling which is to the north of the battlefield - why then would the English approach from the south? Lancaster, J.H.D (2016). 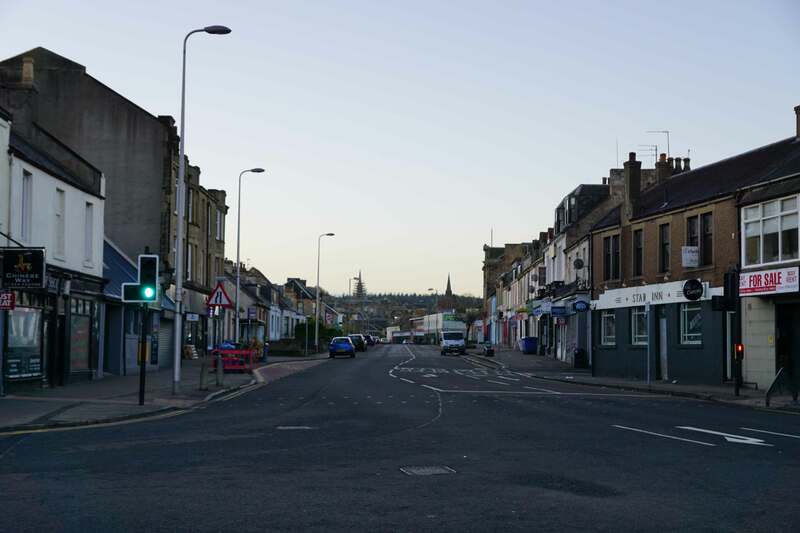 Falkirk: Battlefield visit notes and observations. CastlesFortsBattles.co.uk. Ordnance Survey (2015). Falkirk. 1:1250. Southampton. Pont, T (1560). Map of Stirling, Falkirk and Kilsyth. National Library of Scotland. There is no monument to the battle nor any contemporary buildings in the immediate vicinity. Furthermore the battlefield has not been securely placed with two locations dominating academic discussion which offer very different visitor experiences. 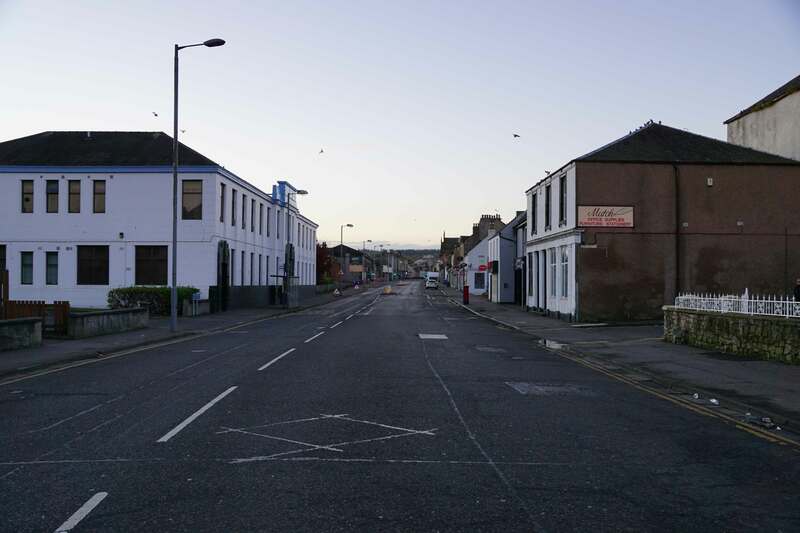 The traditional site is centred on Grahams Road in the heart of urbanised Falkirk and is the most likely scene of the battle. There is little to see as at this location as it was the firmness of the ground, rather than the topography, that gave strength to the Scottish position. 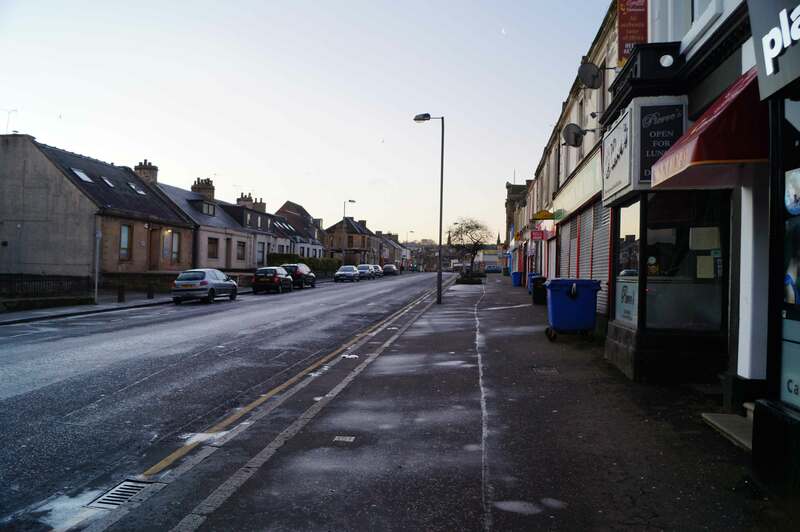 Today the whole area either has buildings or tarmac covering the surface. A walk from the Forth and Clyde Canal south to Falkirk takes you through the centre of both the Scottish and English armies. Scottish Position. 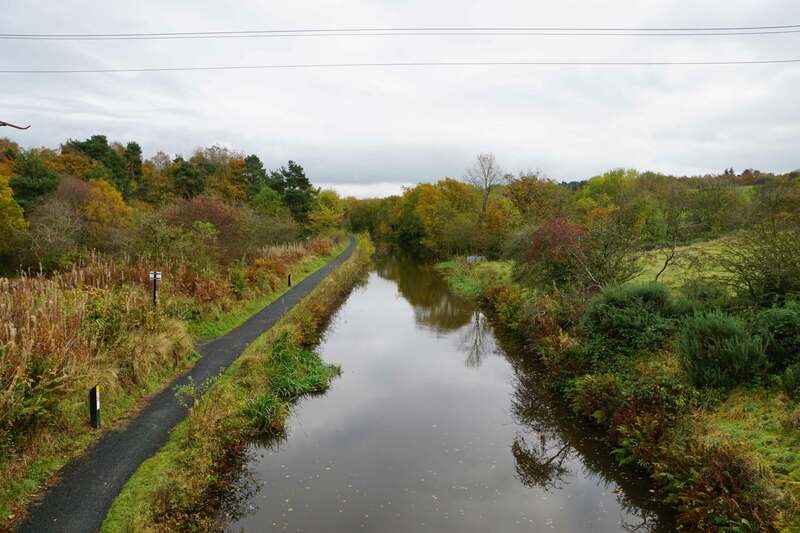 The Scottish position was in vicinity of the area now occupied by the Forth and Clyde Canal. 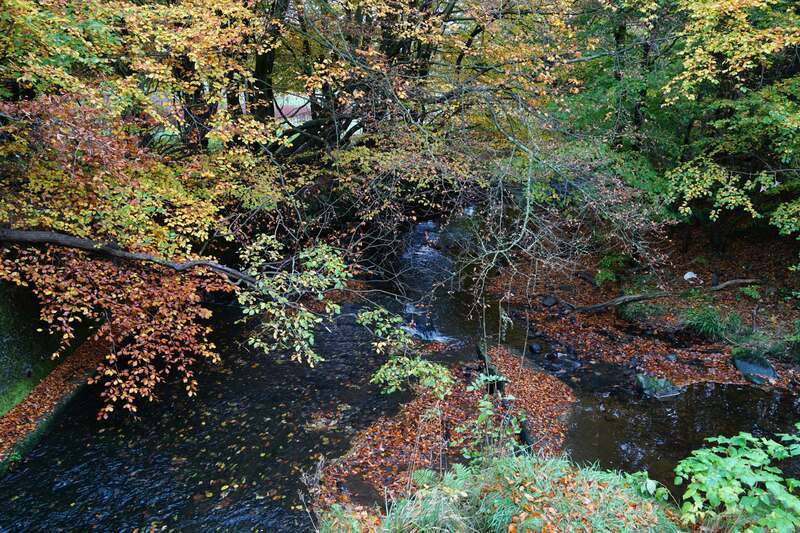 The Callendar Wood site makes for a much nicer visit as it offers a pleasant walk between the English and Scottish positions and, although the area is now extensively wooded, there are several good viewpoints. English Position (as viewed from the Scottish Right). The English deployed on the ground beyond the modern housing in vicinity of the railway. Scottish Position (from English Centre). The Scots deployed on the high ground. English Position. 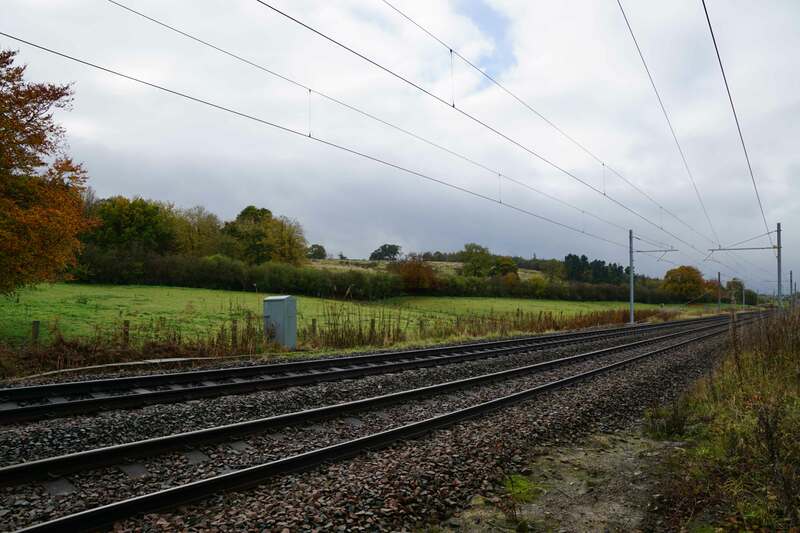 The landscape on which the English deployed has been extensively modified with both the railway and the Forth and Clyde canal now cutting through the site. Insubstantial Stream. A small stream still runs through the battlefield although there is no sign of marshy or infirm ground. Scottish Position. The Scottish position is now a series of paddocks and woodland although again the landscape has been altered by the construction of a reservoir and a farmhouse. Public rights of way run through the site although if you stop and take photographs you may find yourself being watched! Rights of Way. A public right of way runs through the battlefield site from the Union Canal to Callendar Wood. Terrain. The steep scarp to the Scottish position can be clearly appreciated from the walk. Neither of the suspected battlefield sites are sign-posted nor have any tourist literature/information. They can be visited separately using the information below or can be combined into a single walk of around 5 miles (through central Falkirk). Both sites have on-road parking options.